Directed by Academy Award nominee Richard Robbins, Girl Rising is a documentary that explores the plight of young women around the world as they dream of obtaining nothing more than a basic education. 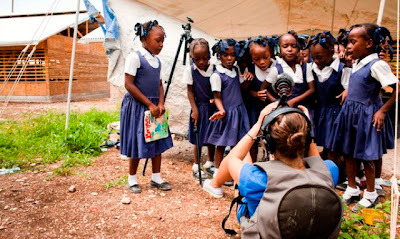 Narrated by some of Hollywood's most prominent women, this is the story of nine young ladies that will change how you look at the world. I'm not going to give you details about the individual stories, but keep in mind that although each one is very unique, the same basic struggle is displayed on the screen. Simply put, there are literally millions of girls all over the world living in poverty as well as being oppressed, abused, and in many ways beaten into a lesser existence than they deserve. These stories will inspire you at the same time they draw you to tears. What stands out is the courage and strength each of the girls exudes as they weather impossible storms and overcome obstacles they should never have to face at any point in their lives. Hailing from developing countries like Cambodia, Haiti, and Afghanistan, you see how politics, culture, and money all have an impact on what they are able to achieve in life and in most cases are the cause of what is holding them back. Each of these inspirational tales has been written by a woman who comes from the same country as the girls they are tasked with writing about. Narration for each segment is provided by a distinct voice you are sure to recognize: Anne Hathaway, Cate Blanchett, Selena Gomez, Priyanka Chopra, Salma Hayek, Alicia Keys, Kerry Washington, Meryl Streep, Chloë Grace Moretz, Freida Pinto, and Liam Neeson. One thing I love about this documentary is how visually stunning it is from start to finish. 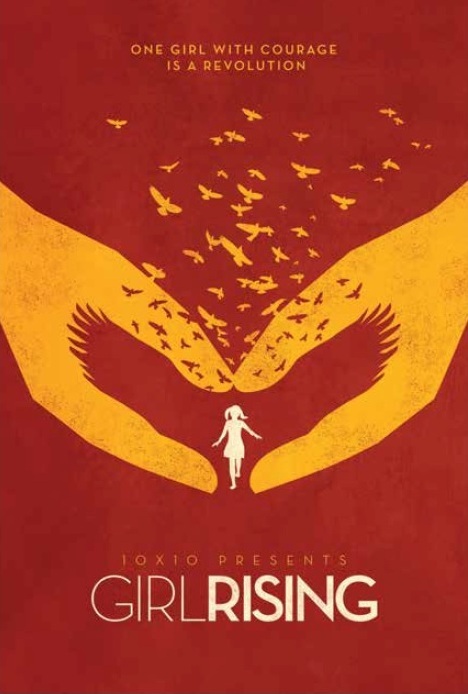 As unique as each segment is and as dark as some of the stories are, there is a common theme of light, color, and beauty that shines through as a metaphor for what each girl represents. You quickly fall in love with each one of them and you can't help but get caught up in the stark reality of the worlds they live in. 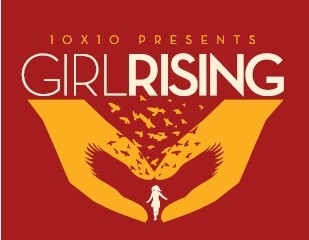 Girl Rising is an important documentary that you need to see. For more information on where you can see it, how you can become involved, and how to donate to the cause, please check out the website linked below.